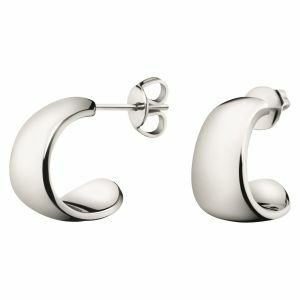 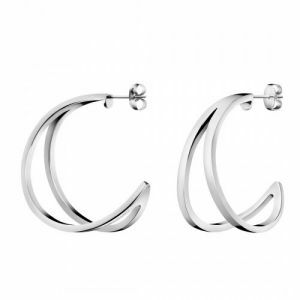 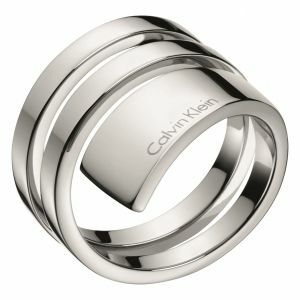 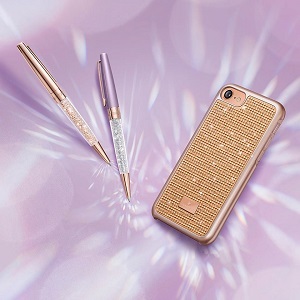 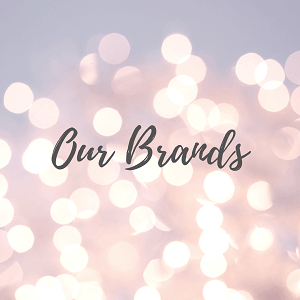 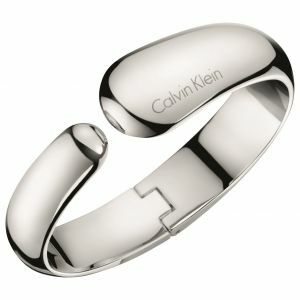 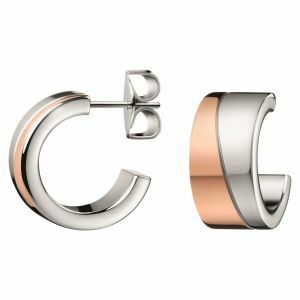 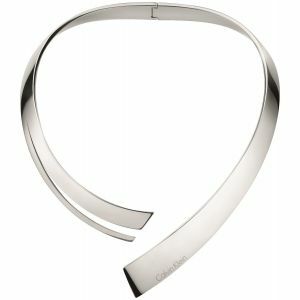 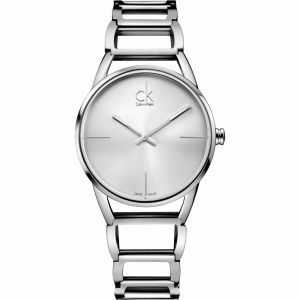 The Calvin Klein brand has been synonymous with glamour since its launch in 1968. 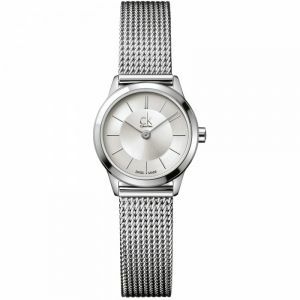 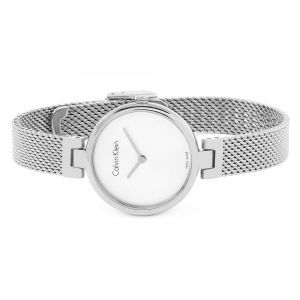 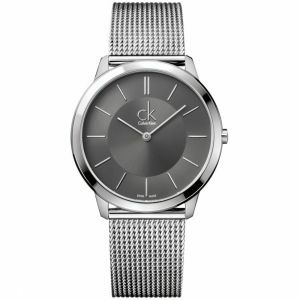 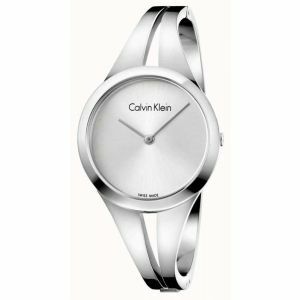 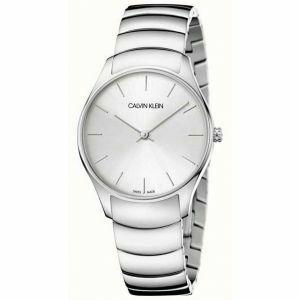 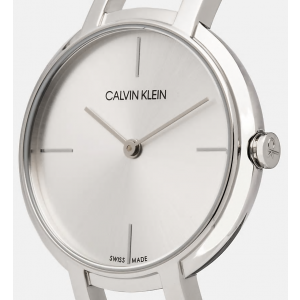 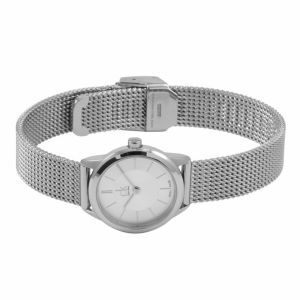 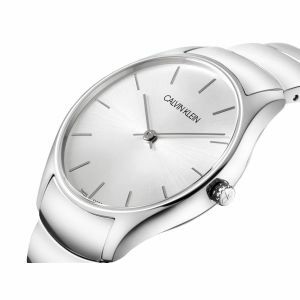 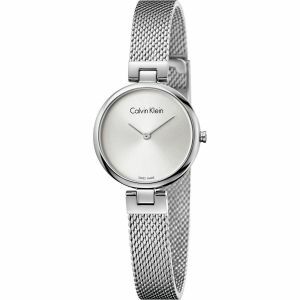 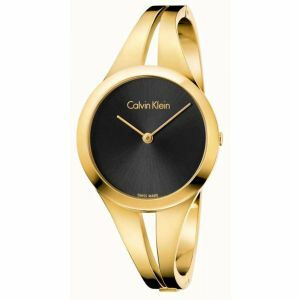 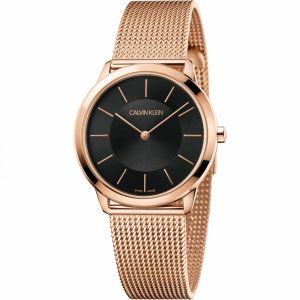 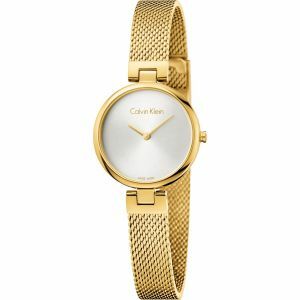 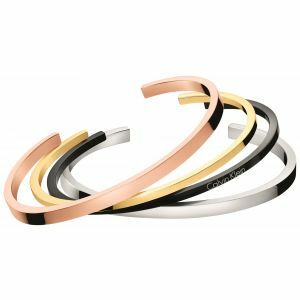 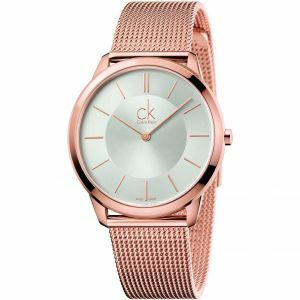 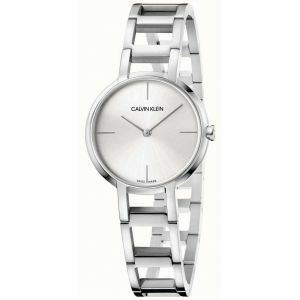 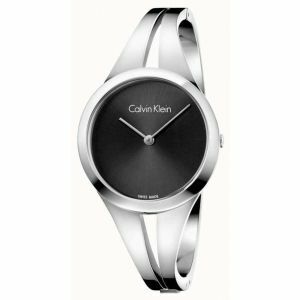 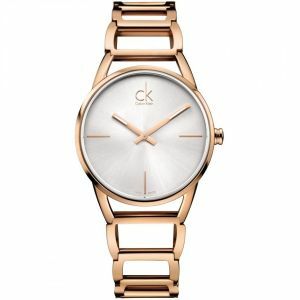 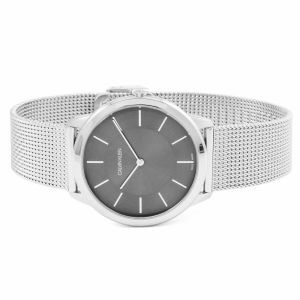 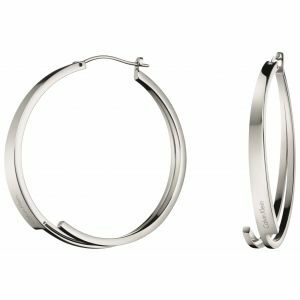 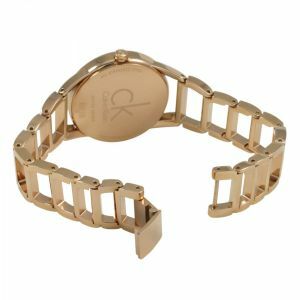 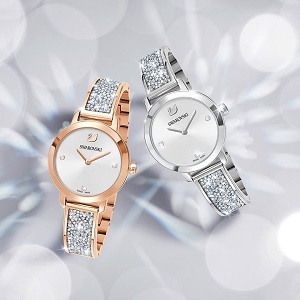 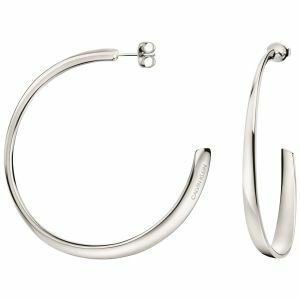 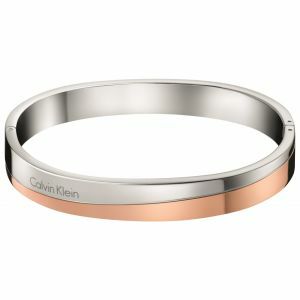 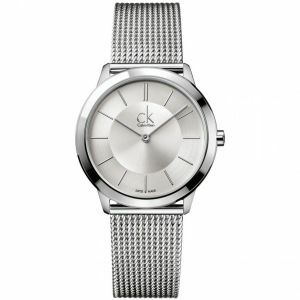 An instant hit with the fashion elite, Calvin Klein continues to create beautiful fashion pieces for men and women, and never is this clearer than in the Calvin Klein watch collection. 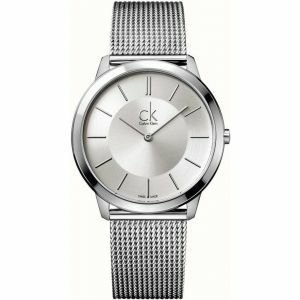 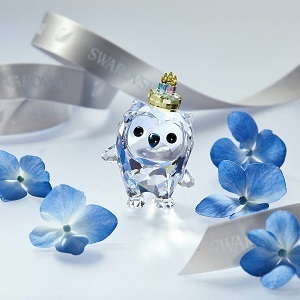 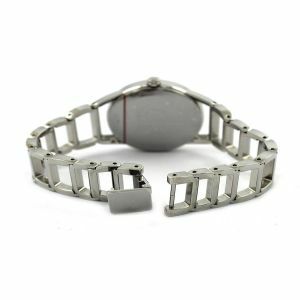 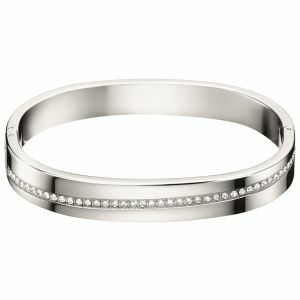 Stunning timepieces and jewellery are available for both men and women, with a variety of striking looks available. 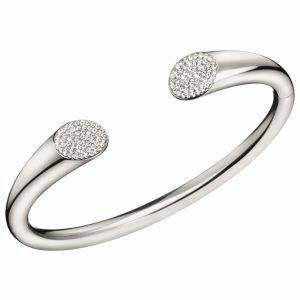 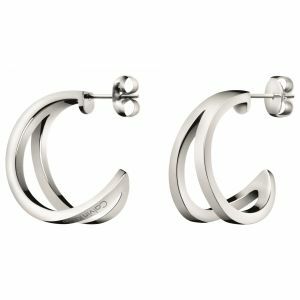 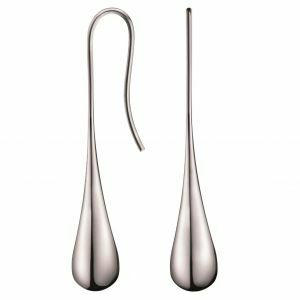 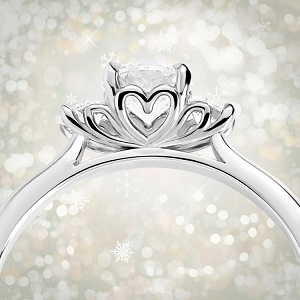 Contemporary designs make a fashion statement, while traditional and understated choices are certain to be treasured for a lifetime.